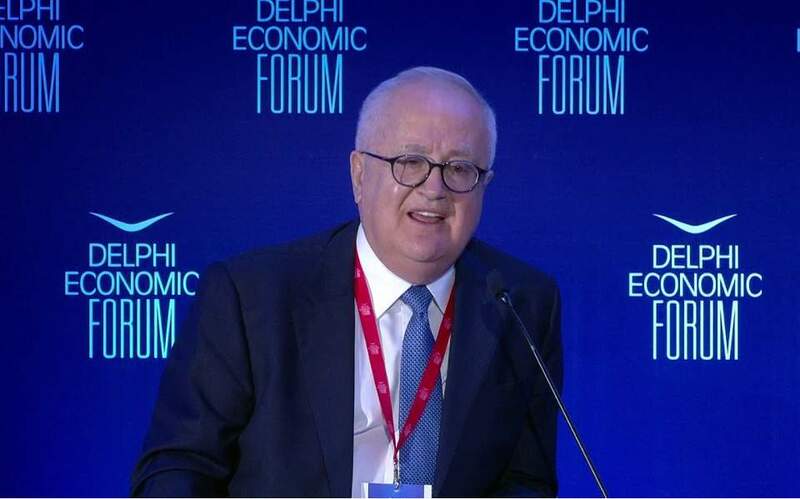 The boardof Greece’s bank association has elected George Handjinicolaou as its new chairman to take over from Nikos Karamouzis, whose three-year term concludes at the end of March. Handjinicolaou is currently the chairman of Piraeus Bank, Greece’s largest lender. Sour loans on bank balance sheets remain the biggest challenge facing the Greek banking sector, the legacy of a multi-year debt crisis that shrank Greece’s economy by a quarter and drove unemployment near 28 percent in 2013.